Oppo have pushed the asking price for their entry-level smartphones even lower, announcing the new Oppo AX5s. 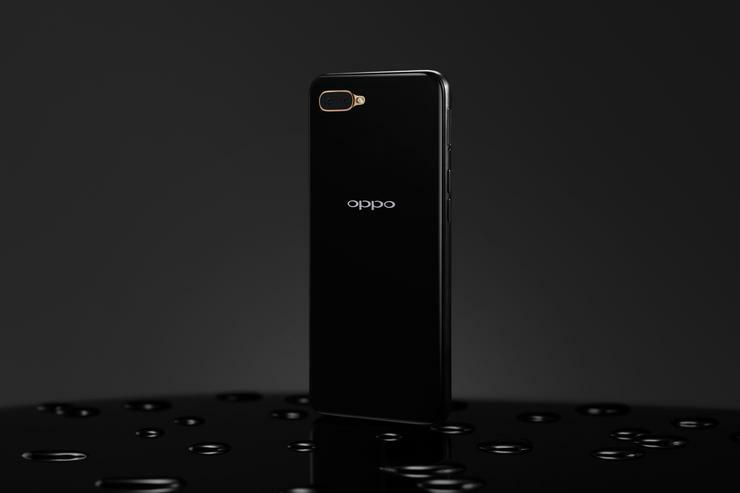 “All eyes are on 5G smartphones and we’re proud to be leading that charge,” said Michael Tran, Managing Director at OPPO Australia. “While we’re gearing up for a new era of smartphones, we understand flagship devices can often be an expensive purchase and at times a luxury not everyone can afford. A variant of last year's Oppo AX5, the Oppo AX5 retains the 6.2-inch LCD display, 4230mAh battery and 13-megapixel + 2-megapixel dual-lens camera system. However, it trims the RAM from 4GB to 3GB and trades out the original AX5's Snapdragon 450 for the MTK6765 MediaTek SoC. There's also a software upgrade, with the AX5s running the more recent ColorOS 5.2.1.Compared to the Snapdragon 450, the MT6753 offers lower clock speeds (1.5Ghz vs 1.8Ghz) and network connectivity (Cat 4 LTE vs Cat 7 LTE). Accordingly, the AX5s is priced at an RRP of $299 - about $70 cheaper than the original AX5. You can read our full review of the original AX5 here. The Oppo AX5s is available to purchase outright from today through JB Hi-Fi, Telechoice, Yes Distribution and Mobileciti. It will also be available through Optus from 29th April.